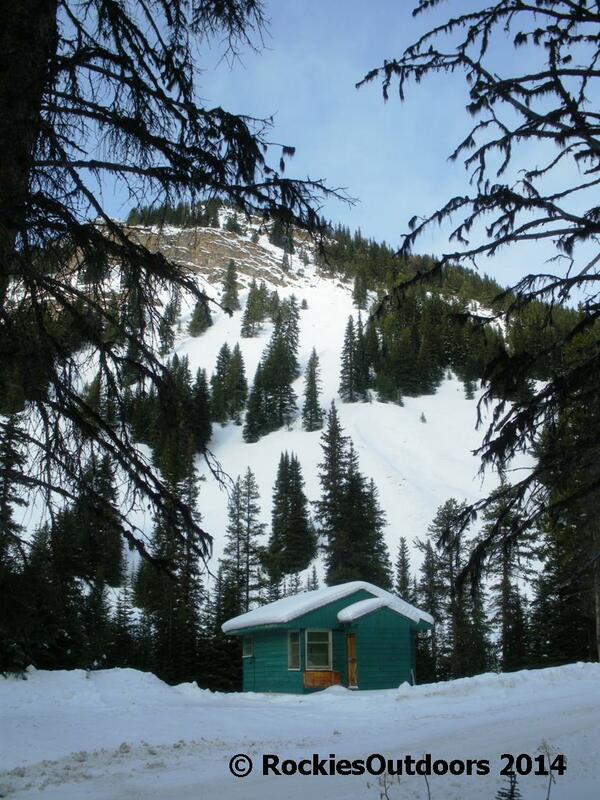 Here’s one of the guest cabins at Skoki Lodge. I loved hiking to Skoki this summer, and I’m definitely going to try and head back there this winter. The hike to the lodge is fantastic and there are so many great vantage points for photographs along the way. 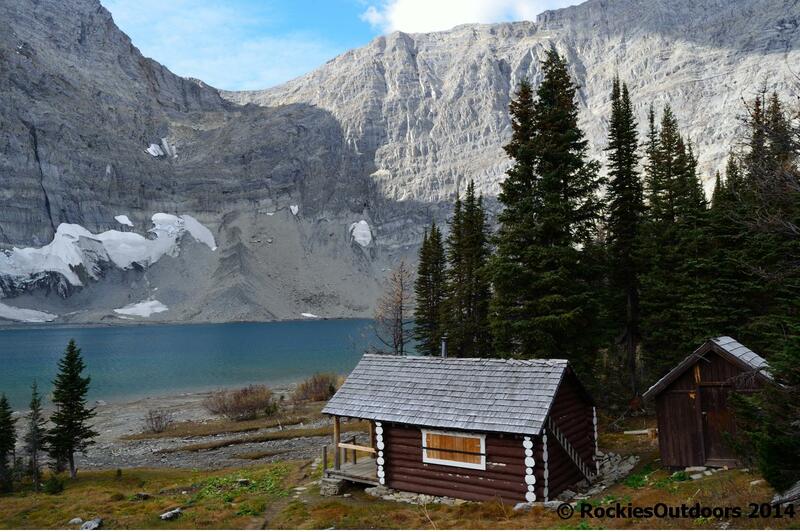 An awesome warden cabin by Floe Lake in Kootenay National Park, BC. It was a great place to stop and eat lunch on the cabin’s porch before I headed up to Numa Pass. Here’s a front view of the Floe Lake cabin to give a bit more detail. I mentioned Paget Fire Lookout in a previous post, but it’s such a cool hike to do in Yoho National Park I thought I’d mention it again! If you get a sunny day when you’re in Yoho, or Lake Louise really, and have a few hours spare it’s a great hike up to the lookout and the views are outstanding. 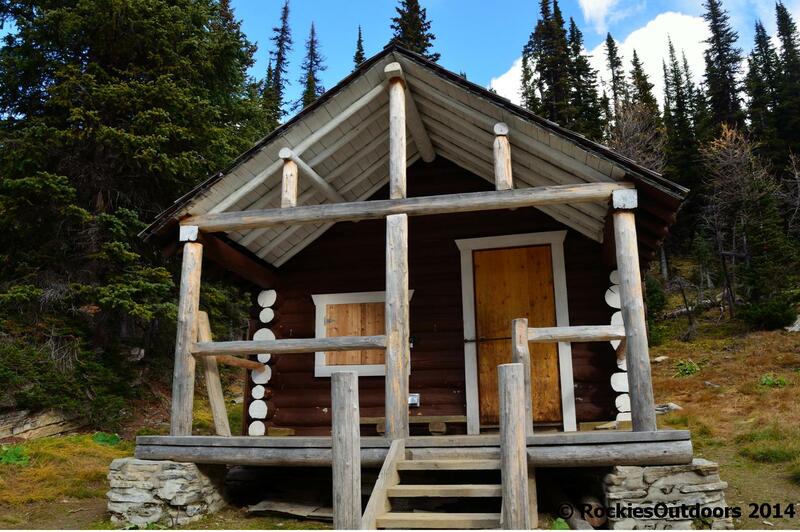 You’ll see this cabin if you’re heading up to Skoki or you’ve chosen to do the Ski-Out from the Larch Area back to the day-lodge at the Lake Louise Ski Area. If you’re doing the Ski-Out it’s probably not best to stop as it’ll make the journey back to the Lodge of the Ten Peaks just that bit slower! 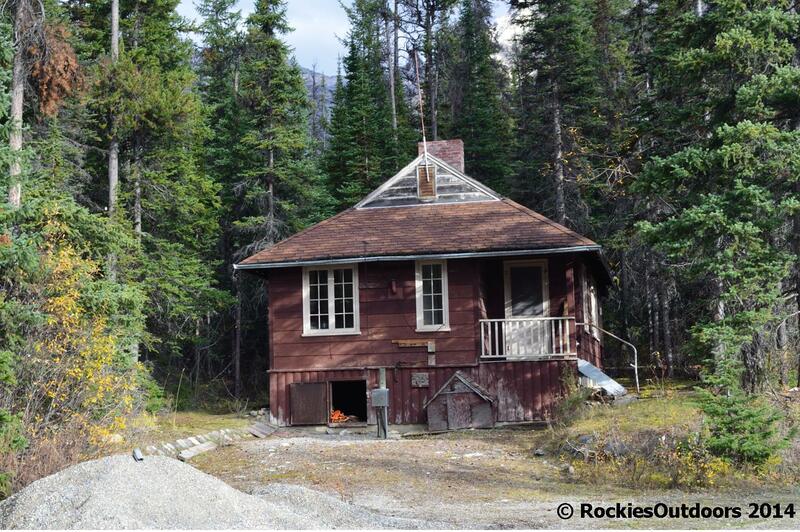 If you’re staying at the campground or you’re on your way to Haffner Creek for ice climbing, you’ll probably see this cabin. I’ve seen it both in winter and summer, and I think it looks it’s best in winter. 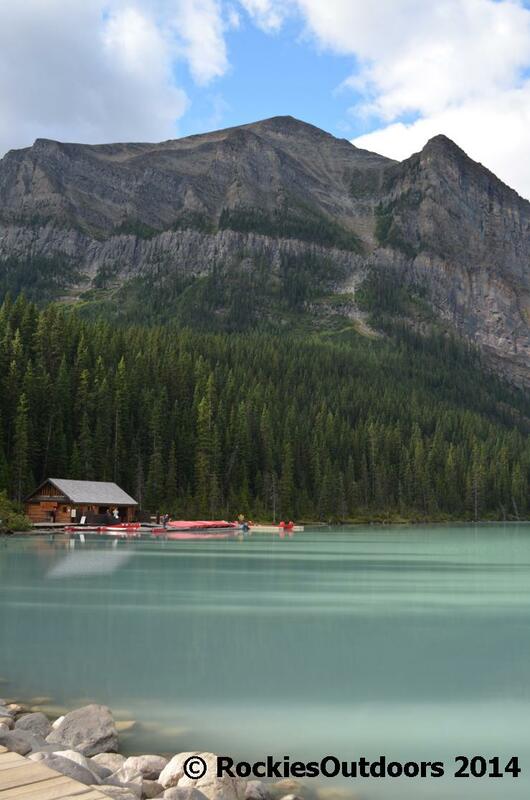 The little boat house at Lake Louise nestles perfectly in it’s setting at the foot of Mt Fairview. 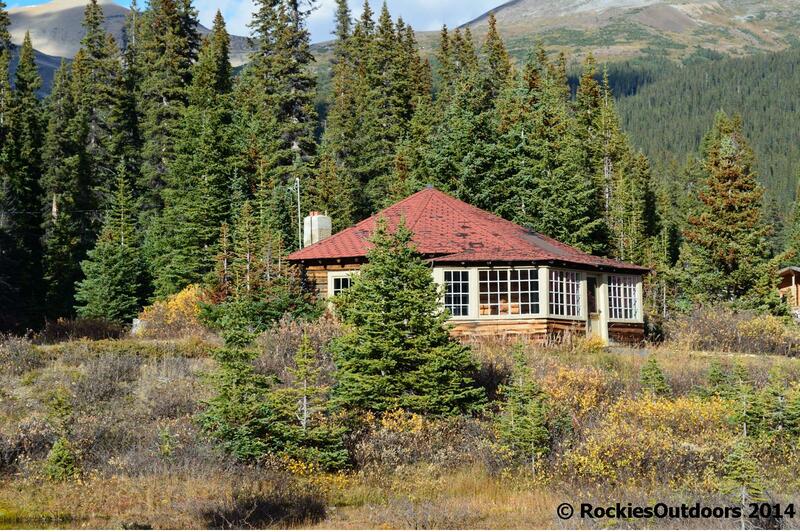 I’d like to think that it’s like the original cabin built at Lake Louise in 1890. 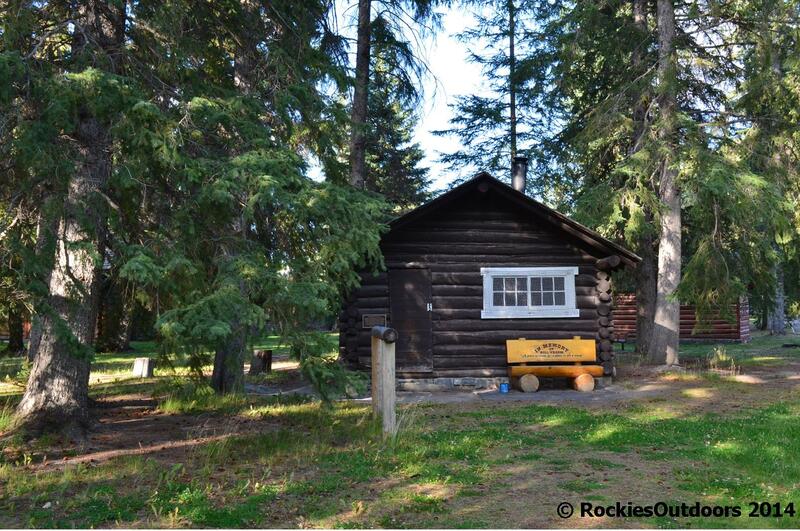 The Whyte Museum of the Canadian Rockies, in the Town of Banff, has some excellent historical properties on it’s site. The ‘Windy’ Warden Cabin is one of those. 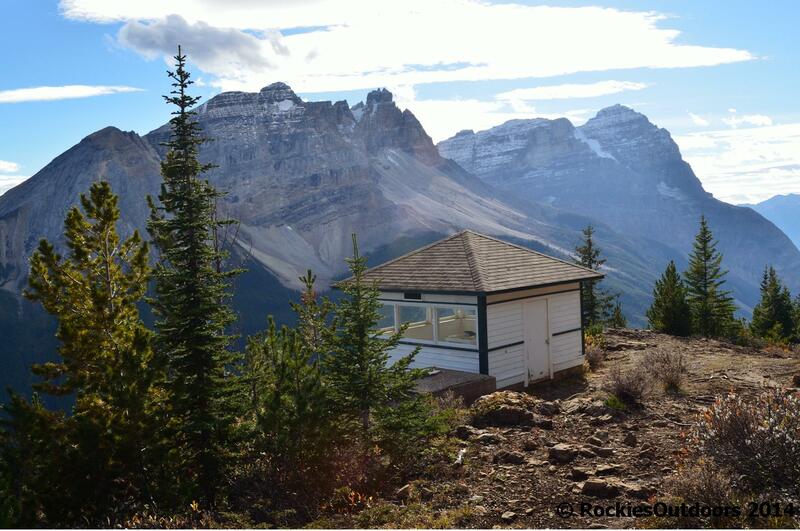 It’s one of the original warden cabins built in Banff National Park in 1911 for use by the Park Wardens when they were on duty in the backcountry. It was brought to the Whyte Museum in the 1970s. You can take guided tours of the historical properties at the Whyte Museum – I did a tour of the Moore Residence and the Whyte Home this year and it was really informative. More information about the buildings can be found on the Whyte Museum website (whyte.org). The Plain of Six Glaciers hike is one of the first hikes I did in the Canadian Rockies. Even though the trail can be quite busy, especially along the Lake Louise shoreline trail, it’s still a great hike to do. 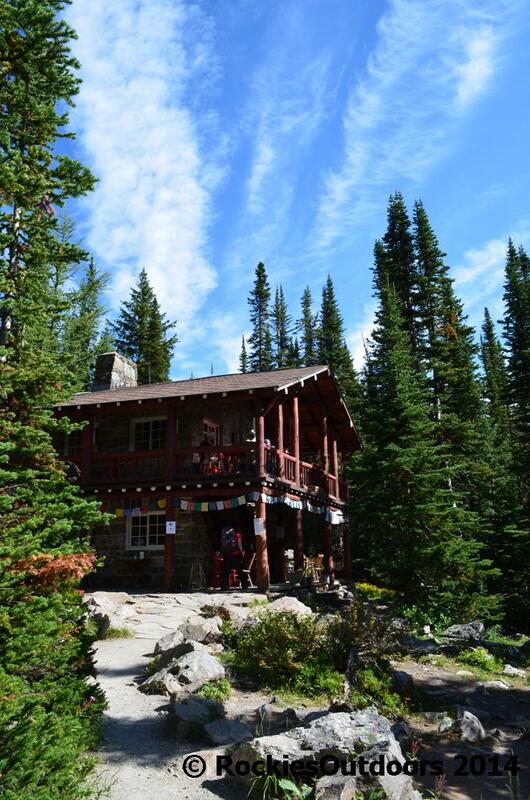 The teahouse is a great stop off point to have lunch at, before heading along to the Plain of Six Glaciers lookout about 1.5 kilometres further up the trail. Coming back from the teahouse I find that taking the Lake Agnes/Big Beehive Highline is a good way to avoid the crowds. It’s quite steep going up to the Big Beehive from the Plain of Six Glaciers, but the views from the top make it worth it. 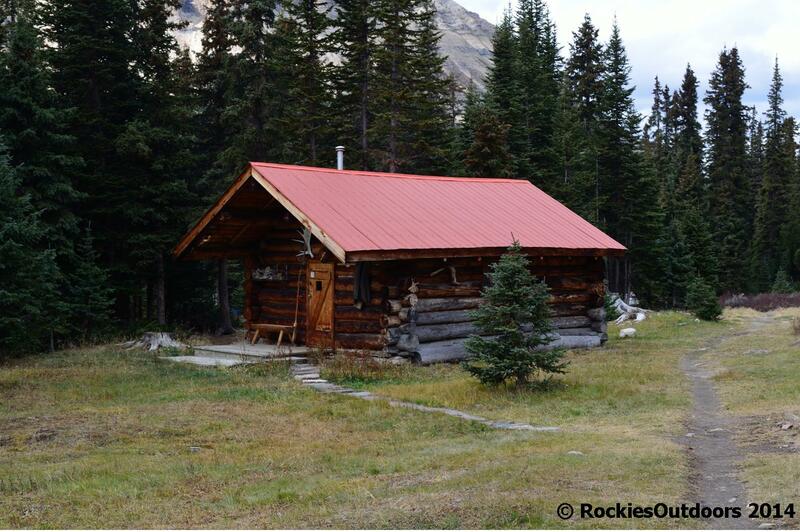 You’ll see this little cabin if you walk along the lake shore at Bow Lake, it”s tucked away in the trees. If you carried on along the lake shore trail the hike to Bow Glacier Falls is another great hike. Finally, Abbot Pass Hut. I haven’t been there yet, but it is in the photo above. It’s on the Continental Divide between Mount Lefroy and Mount Victoria, at the top of the ominously named ‘Death Trap’. 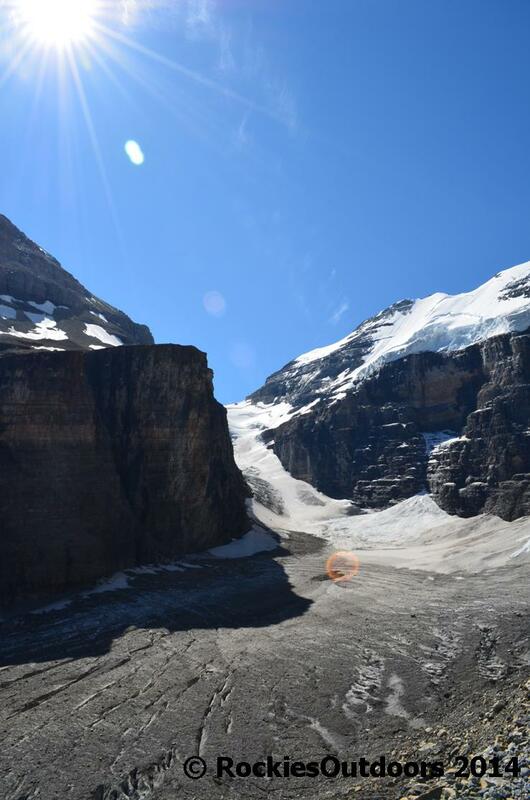 If you do the extension on the Plain of Six Glaciers trail from the teahouse you’ll likely be able to see it at the end of the trail if it’s a good day. It was built in the 1920s for mountaineers attempting to climb these two mountains. I would really love to hike to this hut at some point, it’s possible via Lake O’Hara. I think that to be able to stay there overnight would be incredibly rewarding and it would be neat to get a new perspective on the familiar views of Lake Louise. Soooo beautiful! Makes me want to go hiking right now 🙂 I probably won’t return to the Rockies soon, but will have the chance to explore the Yukon! I’m so excited to see what this territory has to offer! Oh Boy, I’m really keen to visit the Rockies one day soon! It’s certainly at the top of my list for our next adventure. This is an awesome post, really inspiring and useful. Thanks! Thank you! Your blog is excellent – the photos of Scotland are so beautiful! Thanks very much! I fell in love with Scotland while we were there! Love these, so different to here in Australia. Gotta visit there one day! The hike up to Numa Pass looks great. Have you done a separate post on it? do you know if any of them are for rent?